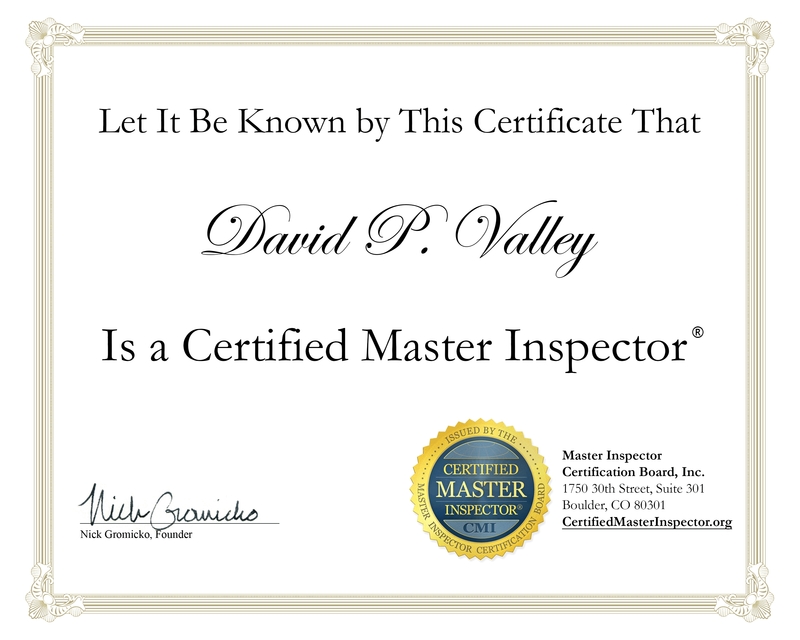 Please enjoy my personal video "Home Inspection Defects"
I encounter many defective components in homes on an everyday basis. There just isn't a perfect home out there, anywhere. The following defects are most likely going to be found on a typical home inspection. The house (as a whole) is poorly maintained – Deferred maintenance represents a potential high cost situation to bring the home back into a satisfactory condition. If the present homeowner (Seller) did not properly care for their home over the years, then someone will need to upgrade the home sooner or later. Preferably sooner than later. In a situation like this, my home inspection report can be utilized as a checklist in order to get the home back up to healthy standards. Poor drainage around the building - All roof water needs to drain away from the building at its lower perimeter in order to prevent water intrusion into the basement. Roof gutters, downspouts and downspout extensions can be installed to rectify any roof drainage issues. Grading (sloped away from the foundation) is also very important in this situation. 98% of the homes that I inspect absolutely need improvements in the grading which can alleviate most seepage into the basement. Electrical - Insufficient overload protection to the home's electrical service panel and amateur (and often dangerous) wiring connections throughout the home are the most common everyday issues. Electrical system problems are safety related and require immediate attention by a licensed Electrician, ASAP. Inadequate Insulation and Ventilation in the attic – Poorly installed or inadequate insulation and improper ventilation causes excessive utility costs, lack of occupant comfort and moisture/mold build-up in the attic cavity. Most older homes require additional insulation, which then requires ventilation improvement. 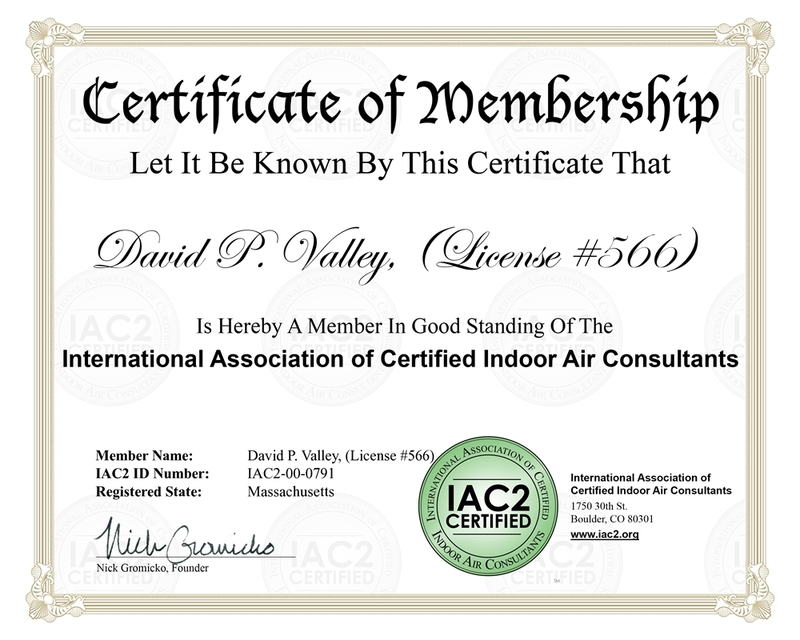 In other situations... in an effort to save energy, many homeowners have “over sealed” their homes with insulation with no regard to ventilation, resulting in excessive interior moisture (Mold and Mildew) due to the inadequate ventilation. Significant moisture and excessive heat build-up within the attic cavity can lead to rapid roof shingle deterioration, excessive mold build-up, peeling of exterior paint, rusty nails, delaminating sheathing, energy losses and rotting and failure of both structural and non-structural elements. Heating/Cooling System Defects - Improper installations, inadequate maintenance, exhaust and combustion issues, aged components, uninsulated supply/return piping and ducts, leaking components and malfunctioning safety controls are the most frequent issues I usually encounter on heating systems on a daily basis. Roof Issues – Improperly installed and aged roof surface material occur frequently. I often find poorly installed or missing flashing at exposed transition areas. Repairs may be simple or (at times) the entire roof covering may need to be replaced. Minor Structural Damage - Minor structural damage means the house is not likely to fall down, but someone should correct the problems before they become more serious issues later. Such damage is usually caused by water seepage into the foundation, floor joist or rafter defects, or window and door headers/sills are found unstable. First you need to correct the cause of the problem (a leaky roof or improper drainage outside the foundation, for example), then repair or replace any damaged structural members. If these structural members are situated on exterior walls or ceilings these areas must be properly sealed from the weather. I often find inadequate (or shoddy workmanship) on caulking and weather stripping at many exterior transitions. Properly sealing a transition is the most important part of any exterior upgrade. Homeowners can spend all sorts of money on quality exterior building materials, but if these materials are not transitioned or sealed properly, the house can rot away over the years without anyone even knowing about it. Plumbing Issues – The most common defects are leaking gaskets, deteriorated cast iron waste pipes, leaking and outdated problematic systems like polybutylene and lead, incompatible piping materials and homeowner upgrades that are shoddily installed. Plumbing repairs can often be performed inexpensively by a licensed Plumber but on occasion, there's extensive damage and a total system replacement may be the only solution. Air and Water Penetrating Cracks and Window Perimeters at Exterior – Foundation cracks, separations at basement windows and high water tables can allow water into basement. This seepage is conducive to rot and Mold growth. Finished basements with moisture issues require removing walls and floor coverings after repairing the water entry area. Attic and Structural Damage – Cut, modified and broken trusses, rafters and floor joists are often found in attic cavities and on occasion I will find structural components missing. Usually carpentry repairs are needed in these situations, however I find it is rarely an imminent safety hazard. Termite and other wood destroying organisms - Due the local environment and existing conducive conditions. All wood boring insect damage can absolutely be corrected. Costs will always depend on how excessive the insect damage is. The wood sill on top of the foundation is the worst area to have an infestation as this area will be very costly to repair because the house will need to be professionally lifted in order to remove the damaged sills and replace with new pressure treated sills. Fire safety issues - Related to Electrical issues (above) and fireplaces and wood stoves are often neglected by homeowners. Now someone must take the responsibility to repair these defects soon and if you personally decided to take on these issues yourself, you will most likely be looking for specialized contractors to perform the repairs for you. I highly suggest you check all contractors licenses and their references before you hire anyone to perform work around your home that requires skill. Be especially aware of Home Depot remodeling contractors.